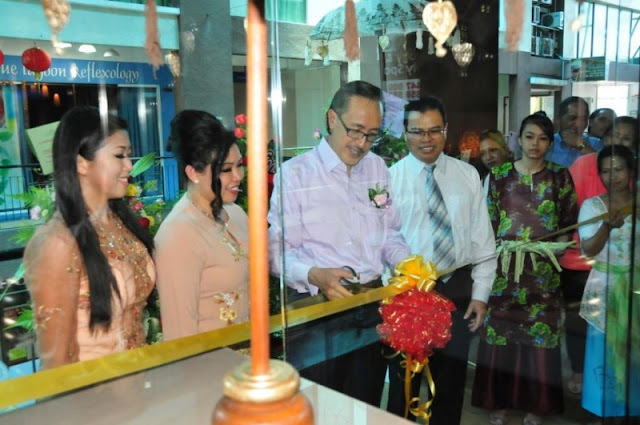 Sabah has the potential to be among the best spa services providers in the world, says Sabah Tourism, Culture and Environment Minister Datuk Masidi Manjun. Comparing it with Bali, the world's leading spa provider, he said Sabah had an abundance of natural resources for the production of spa products as well as in the provision of spa treatment services. 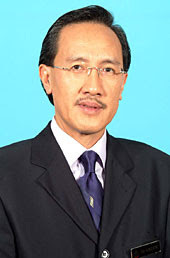 "According to Tourism Malaysia's forecast, the spa industry can expect to generate as much as RM830 million by 2020. "In view of this potential, the spa and wellness industry players must upgrade its standards and professionalism in all areas in order for the services to be on par with international standards," he told reporters after opening the Rafflesia Spa Essentials, a wholesale and retail outlet of spa products, here. Masidi said due to increasing demand in spa services, spa outlets will soon be rated based on star ratings in order to give the industry credibility and confidence to potential customers. However, he warned that the industry should not be interpreted as an activity for vice. "Too often the word 'spa' has been misused for illegal activities. We hope the star rating would change people's perception so that the industry could be seen as a healthy activity in improving one's beauty and wellness," he said. Meanwhile, Rafflesia Spa's Director Eddie Abdullah said the family-operated company expects to expand its operations to Sarawak and Brunei. He also said setting up a training centre for spa and reflexology practioners was also in the company's future plans. Sabah tidak banyak berbeza dengan bali dari segi aset pelancongan.. jika Bali boleh menjadi popular di peringkat antarabangsa, kenapa tidak untuk Sabah..
apa sahaja yang ada di Bali, sepatut ada di Sabah.. bukan mahu meniru, sebaliknya bersaing.. Sabah perlu juga membangunkan apa sahaja potensi yang boleh mendatangkan manfaat kepada rakyat dan negeri Sabah.. The Ministry of Tourism should encourage this potential and make Sabah one of the best spa service in the world! We must improve the image of the spa industry, take people's attention away from the negative side to it.